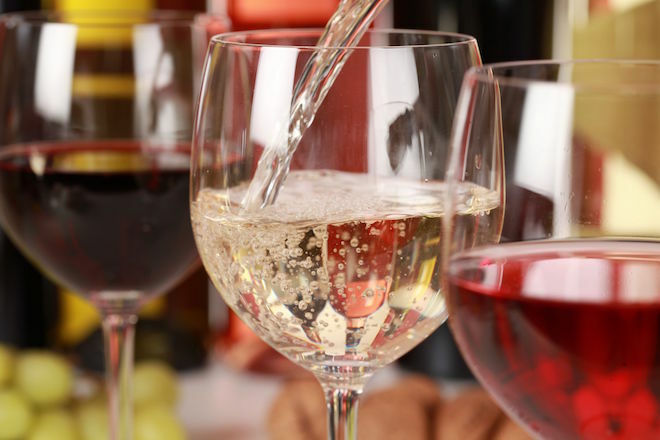 Our next wine tasting event will explore the intriguing wine regions of Spain, a country which has a long wine-making history but has been a relatively new entrant in the production of fine wine in comparison to France or Italy. 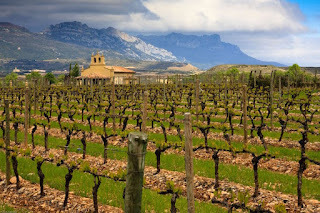 During the course of the evening, we will be tasting and talking about the different wine regions of Spain where the distinct geography and altitudes of vineyards play an important role in the quality and style of the wine produced. 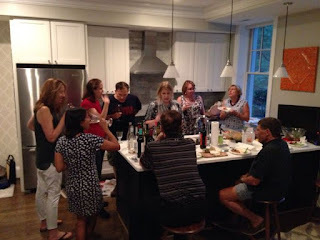 Our core member Donna will be hosting this wine tasting event at her house in Tenleytown DC, where we will be tasting wines from the different regions of Spain including the well known wines from the Rioja and Priorat regions. During our wine tasting event which includes dinner we will be talking about the different wine regions of Spain, besides some of its indigenous grape varieties. Description: Spanish wine tasting event where we will be exploring wines from the different regions of Spain.